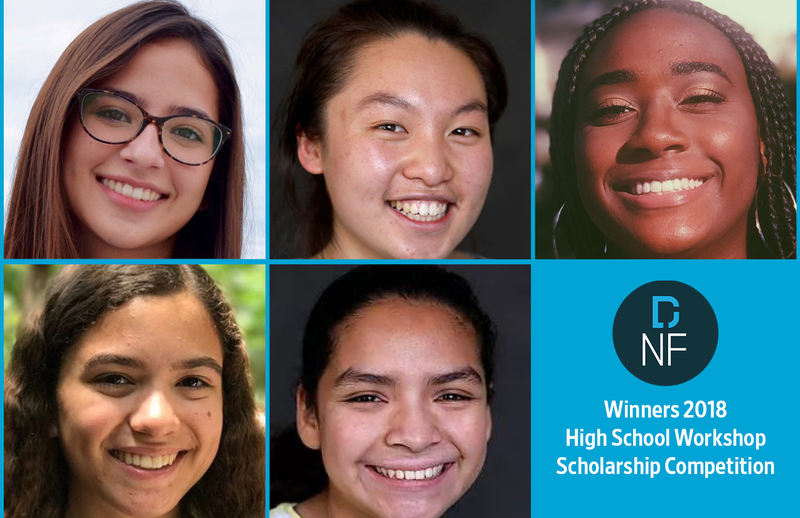 PRINCETON, N.J. (Jan. 23, 2019) – The Dow Jones News Fund selected five high school journalists from California and Florida as winners of $9,000 in its 2018 Summer Journalism Workshops Scholarship Competition. The competition recognized the best work by participants in eight summer high school journalism workshops focused on health and wellness. The workshops were funded through a grant from the Robert Wood Johnson Foundation. Three of the winners attended the James Ansin/Peace Sullivan High School Journalism and New Media Workshop at the University of Miami. Guided by workshop directors Samuel Terilli and Dr. Fred Blevens, students reported on a variety of health and wellness topics for Miami Montage. 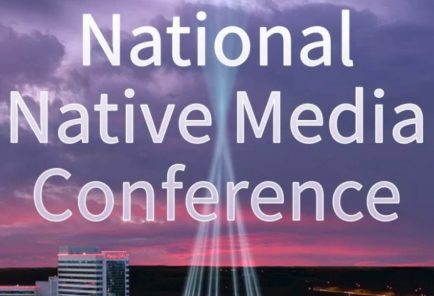 Mariam Vela won both Best Overall Health Reporting and Best Data Journalism for her article and interactive map about the prevalence of sexually transmitted diseases among South Florida’s senior citizens. Nyah Hardmon won Best Reporting for her article about a mental health peer education program in Miami-Dade schools. Carolina Niebla won Best Videography for her reporting on underage use of Juul e-cigarettes. Two of the winners participated in the Mosaic Journalism Workshop at San Jose State University. 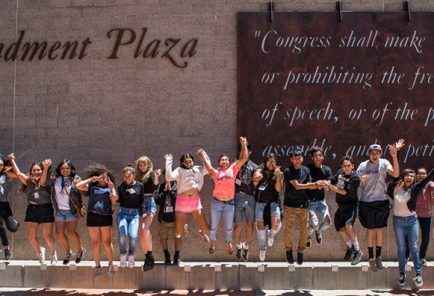 Guided by Sharon Noguchi and Joe Rodriguez, students produced news, feature, sports, and opinion pieces in both English and Spanish published in The Mercury News. Patricia Wei won Best Reporting for her article on how refugee advocates help immigrants in the San Jose community. Berenice Manzano Castro won Best Photography for her image of men in thigh-high stiletto boots at a “Walk a Mile in Her Shoes” event in San Jose. Workshop directors nominated students in each category recommending their best work. Nominees submitted essays about pursuing journalism in college and their career plans. Four winners will receive $1,500 college scholarships from the Fund for the 2019-2020 school year. Vela, who won Best Overall, will receive $3,000. 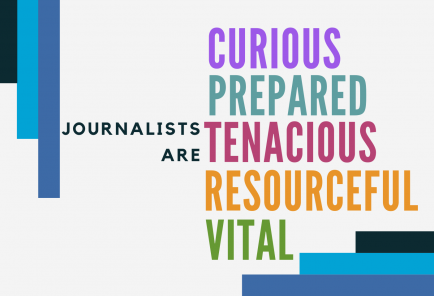 The winners were selected by Fund alumni Charmaine Harper, a news editor at The Wall Street Journal; Jerry Schwartz, editor at large at the Associated Press; and Jay Wang, homepage editor at The Washington Post. Mariam Vela, a senior at Coral Gables Senior High School in Coral Gables, Florida won two awards for her in-depth coverage of sexually transmitted diseases in Florida’s senior population. Mariam was inspired to pursue journalism by reading articles written by her great-grandfather, a journalist in Cuba. Patricia Wei, a senior at Lynbrook High School in San Jose, California, won for her coverage of refugee advocates in her local community. Patricia is the web director of the Lynbrook High School Epic and hopes to pursue a career in computer science and journalism. Nyah Hardmon, a senior at Cypress Bay High School in Weston, Florida, won for her coverage of a mental health peer-education program for high school students. Nyah is the features editor of her school newspaper and is a contributor to Affinity Magazine and TeenEye Magazine. Carolina Niebla, a senior at MAST Academy in Miami, won for her video coverage of teen use of vaping devices. Carolina first became interested in reporting through a journalism class in 7th grade and is the photo and social media editor of her school newspaper. Berenice also hopes to use college as an opportunity to hone her writing skills.